Tonight’s debate in Tennessee presented the clear contrasts between Marsha Blackburn and Phil Bredesen Phil Bredesen supported Hillary Clinton for president. Watch HERE. Phil Bredesen supported Hillary Clinton for president. Watch HERE. 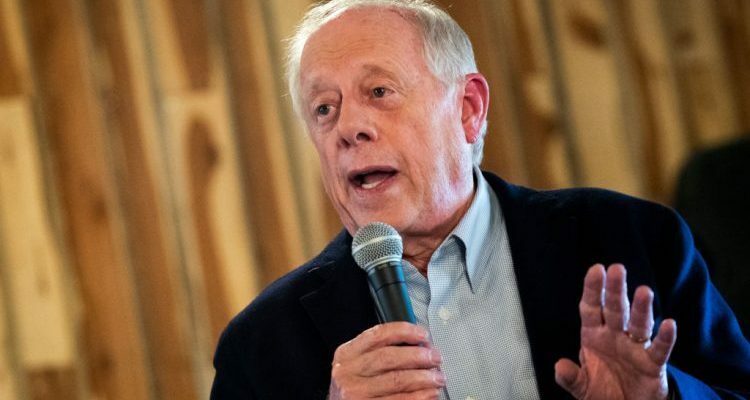 Phil Bredesen supports single-payer healthcare. Watch HERE. Phil Bredesen supports a payroll tax hike. Watch HERE.